What to do on a rainy day in Lincolnshire? As the British summertime is rather unpredictable and often rather wet and rainy, it is hard to keep the kids entertained. Not knowing whether to pack your waterproofs or shorts and flip flops is all part of the fun of a day out. No matter what the weather there are still some brilliant, fun days out to have with the whole family. If you are not sure what to do with the kids on a rainy day in Lincolnshire then here are some of the best places to go for a day out. If you are in the Lincoln area there are some brilliant places to go. You could take a trip to the farm, rand farm park to be precise. 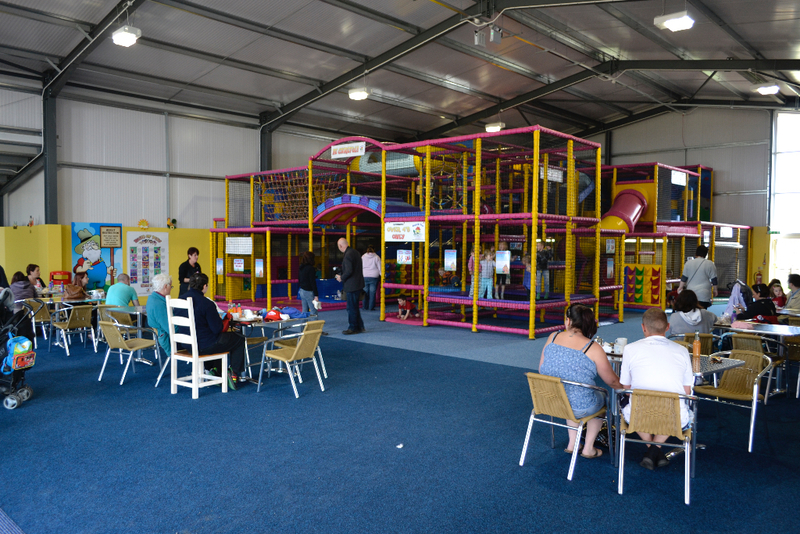 They not only have animals and petting areas under shelter so you can dodge those showers but they also have a fantastic indoor kids play area and cafe. Let the kids burn off all their energy while you sit and relax with a nice cappuccino or perhaps even a bite to eat. They will love the Astra Slides, Climbing Wall and Foam Ball Firing Air Canons, Spiral Slides and Shoots in the Indoor Heated Play Pods – the first in Europe! All included in your entry fee. Are still feeling peckish or extra hungry after running around for hours, why not take a trip to daisy made farm and enjoy a tasty ice-cream, made fresh on their farm. 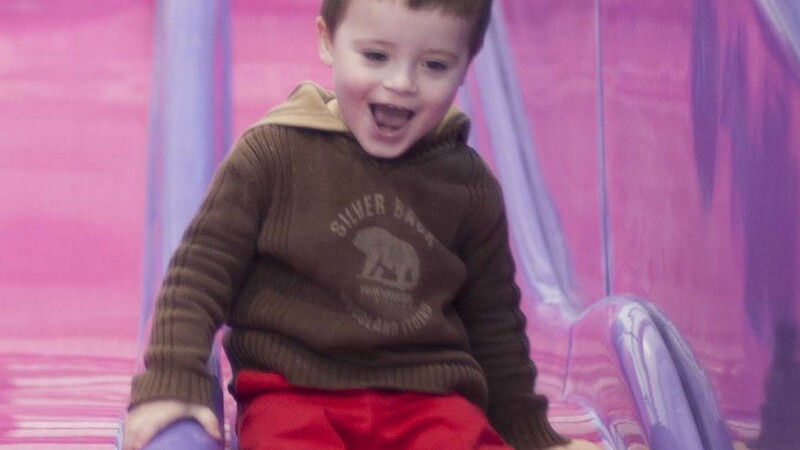 If you are in the Scunthorpe area, we recommend the Pink Pig Farm and their play barn. There is so much to do at Pink Pig including their farm shop, cafe and restaurant. 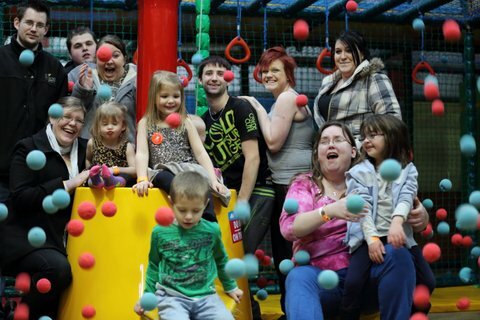 Filled with Brightly coloured soft play to excite and exhaust your children! A mini zip wire, soft rollers, netting and a wiggly slide are just some of the play elements. Separate toddler area for those busy times. Pink Pig are Open 9-5, 7 days a week. There is also plenty to do in the Skegness area too! Take a trip to Hardy’s Animal Farm, just a short drive from Skegness in Ingoldmells. 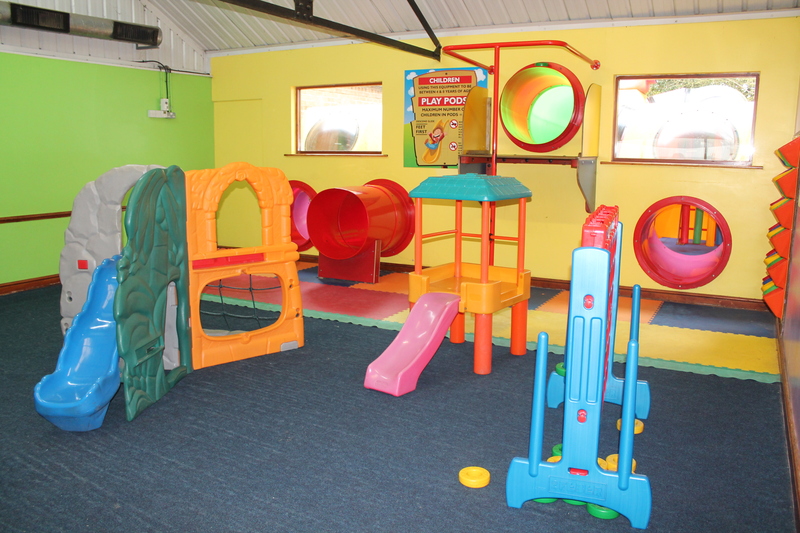 You’ve got tons of fun come rain or shine in Haystacks Play Barn, perfect for children aged 4 to 14 years. You can have a great, fun packed day on the farm whatever the weather, play on the helter skelter slides, climbing wall, cargo nets, giant four lane astro slide & roller mangle to your hearts content, with no time limits! 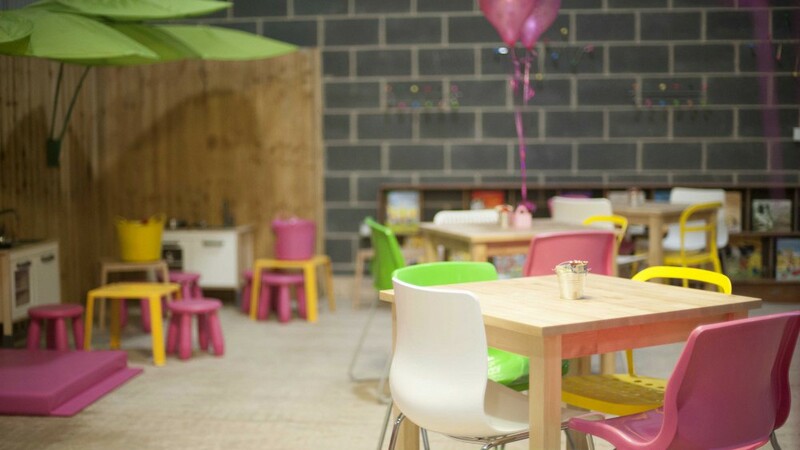 Whilst the kids have fun and wear themselves out, parents can sit down and relax in Haystacks cafe with freshly ground coffee or delicious food. 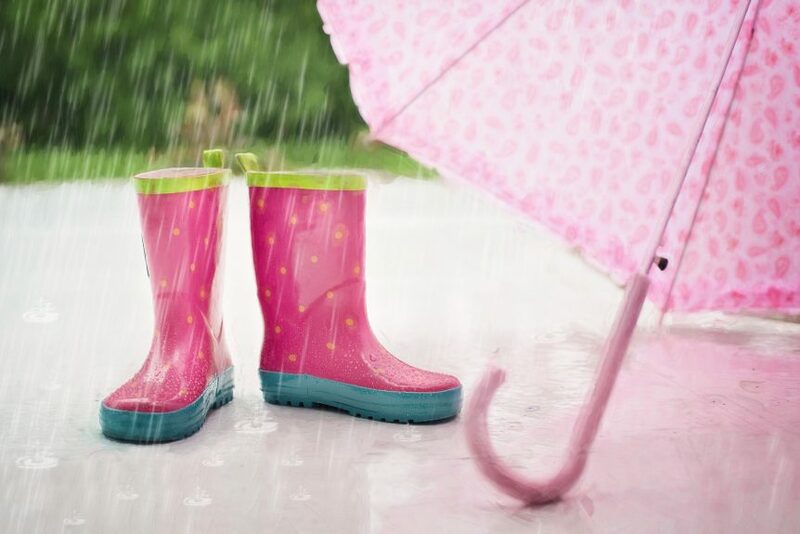 Grab your brolly and your wellies and enjoy a fantastic day out in Lincolnshire. Our Days Out in Lincolnshire website contains some of the best places to go for a family day out in Lincolnshire. The very best farm, countryside and historic attractions. From farm parks, to ice cream parlours, zoos to country parks, heritage destinations to self catering holiday homes - we know you'll find something you love! Chosen where to go for a nice day out. Now is the time to get your tickets booked, get in the car and have a nice time. Take your time to explore the wonders of Lincolnshire. Don't forget that when you get back from your fantastic day out in Lincolnshire we would like to hear all about it. Share your experience with us on Facebook. The perfect way to keep up to date with the best family days out. Days Out in Lincolnshire is a part of the Farm and Countryside Attractions Group. Website designed by Click Ink.